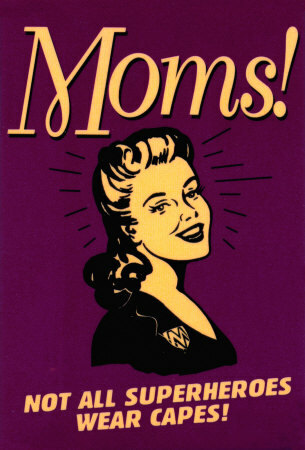 Today, May 9 is Mother's Day, time for the children to acknowledge the love for their moms and how much Moms do for them. The kids spend a week making gifts and writing out cards. Sounds of giggles early, waiting for the wake up. Families gather for brunch, lunch or dinner. Flowers are dressed and standing at attention. Last is the Dads, on the clock trying hard to make things go smoothly. The Dad Trade takes the day off to recognize All Moms everywhere. Enjoy your day, extend it a little into Monday if you wish. You deserve it. The Dad Trade will be back at work tomorrow, getting prepared for another special day, June 20, Father's Day.